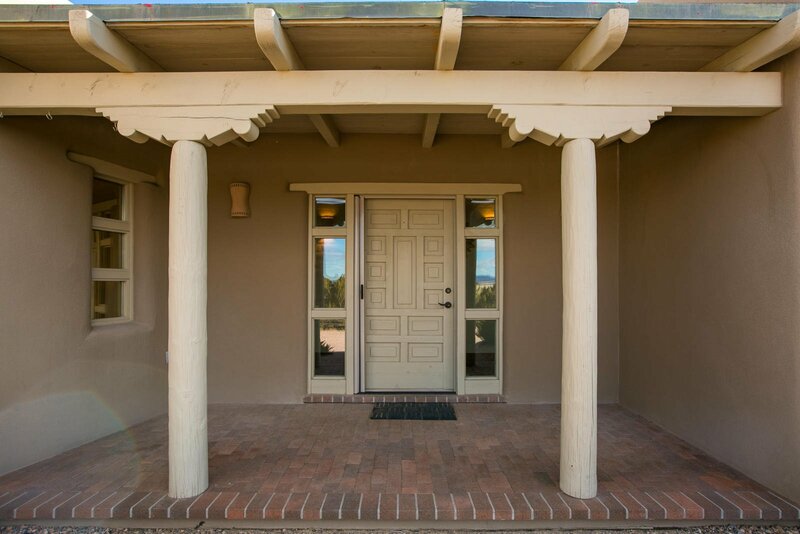 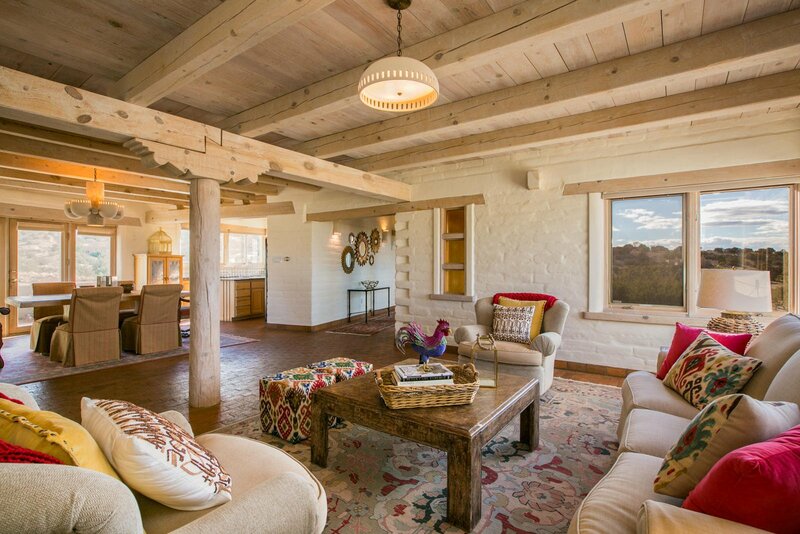 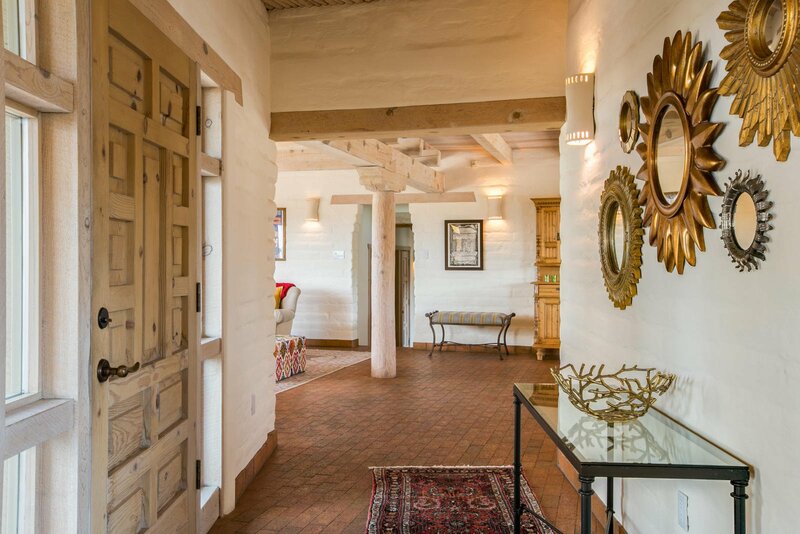 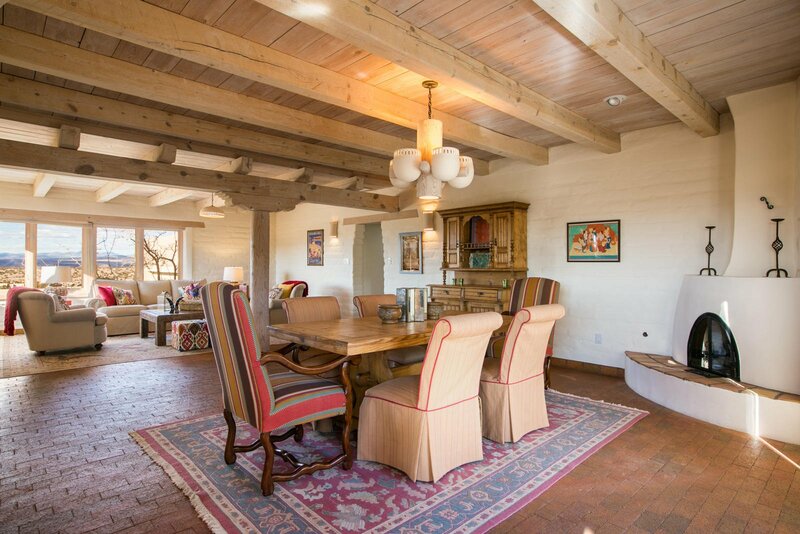 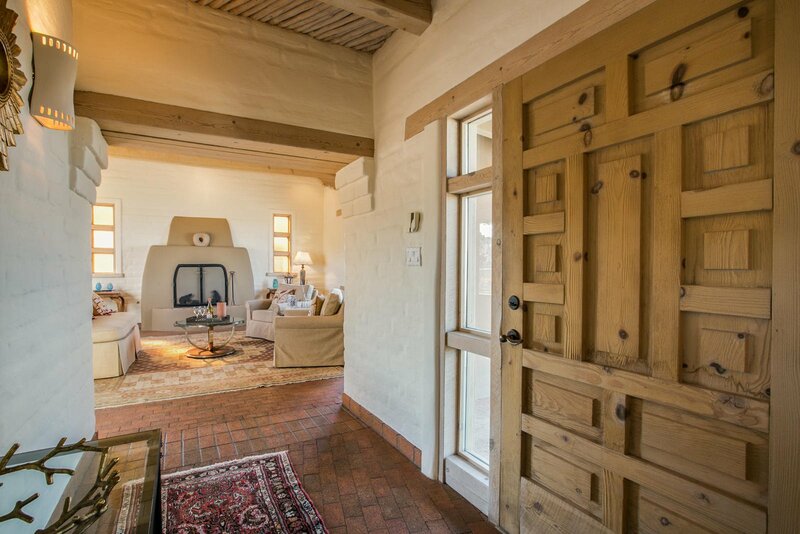 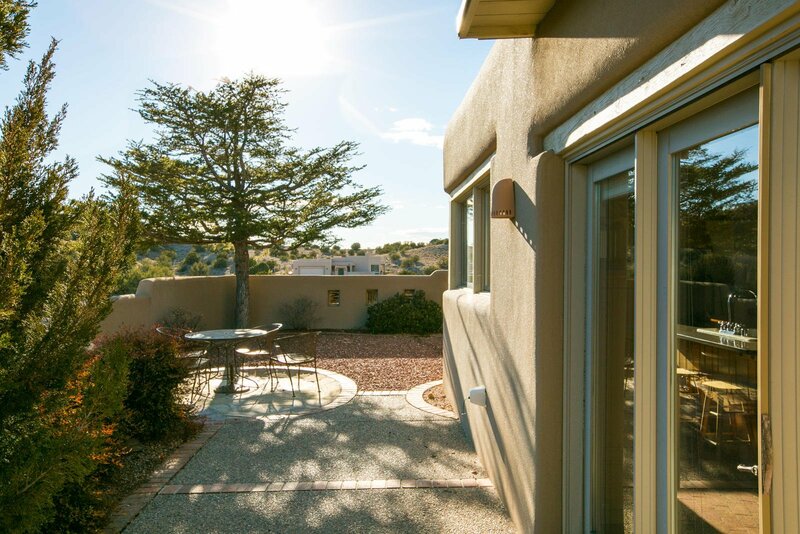 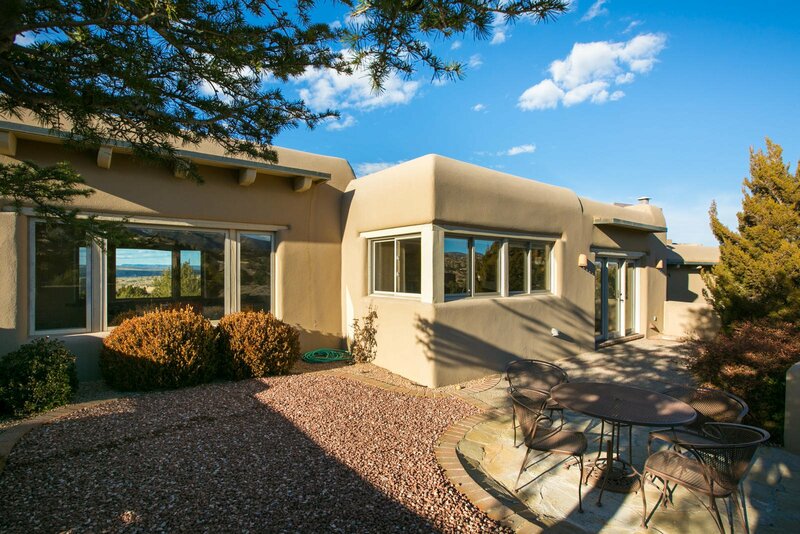 This beautiful adobe home sits atop a prime La Mesa view lot minutes from I25. 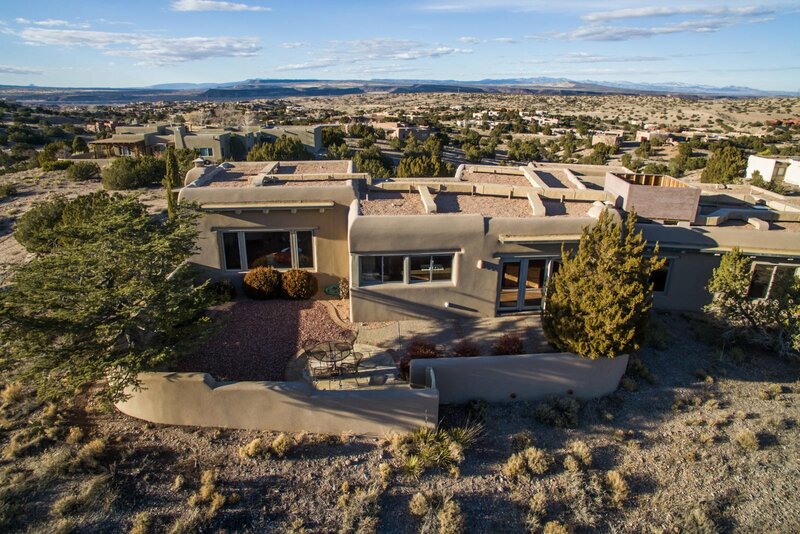 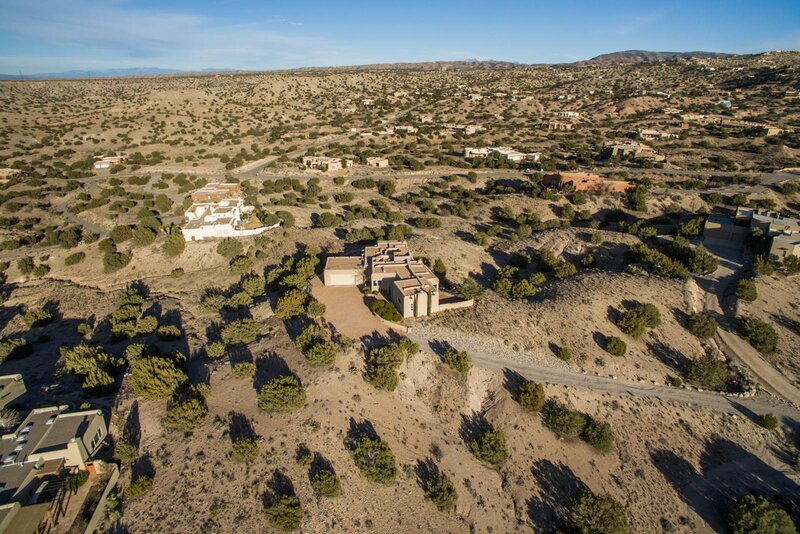 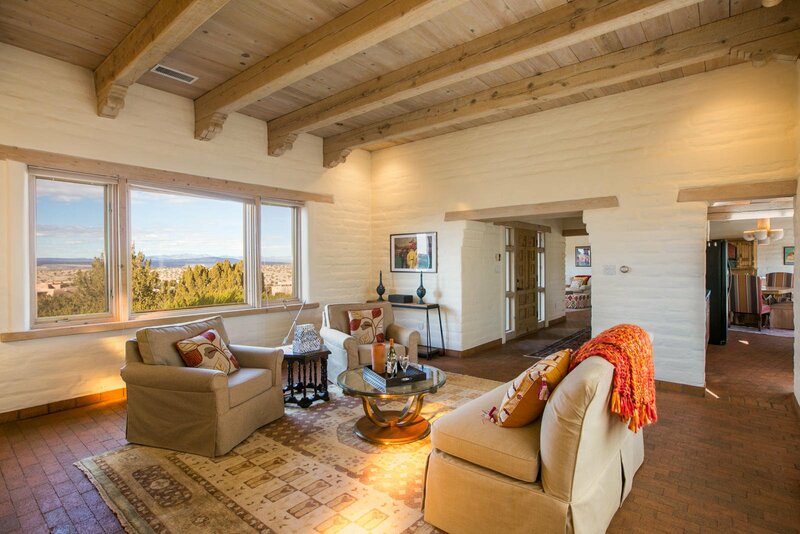 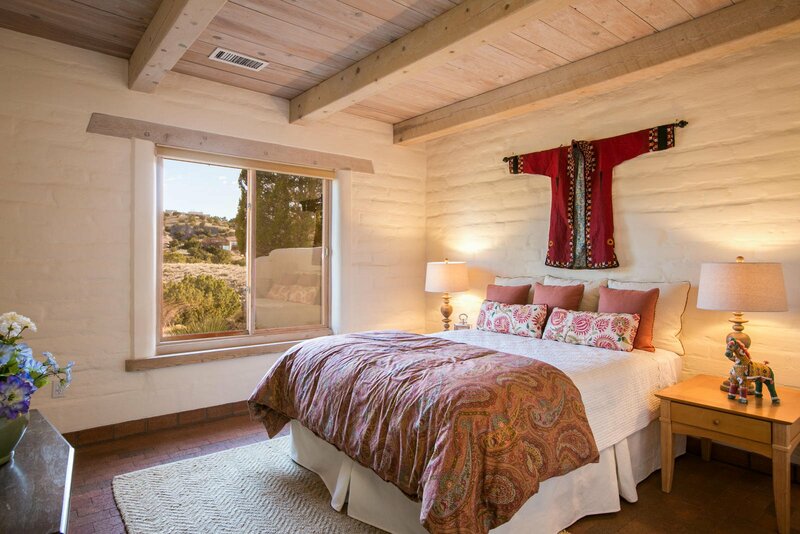 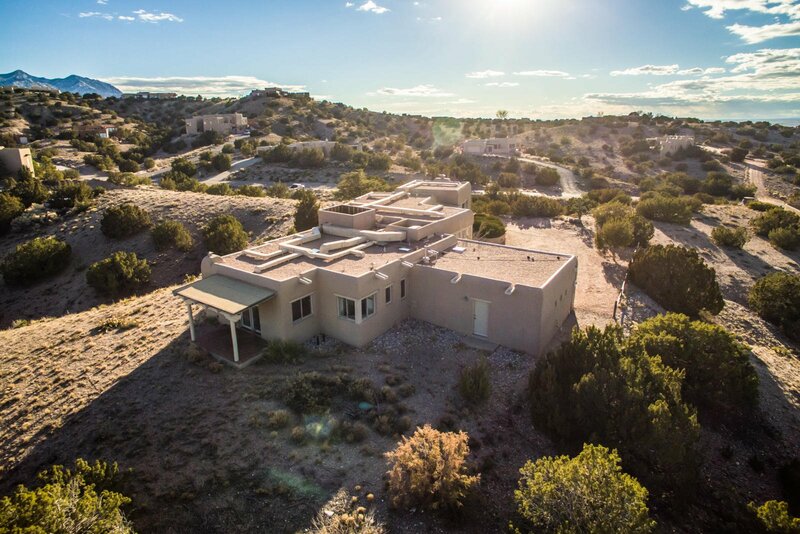 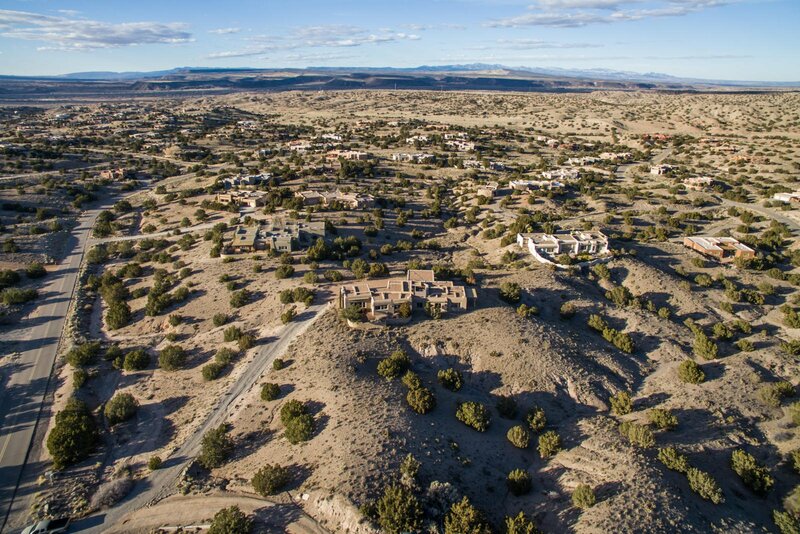 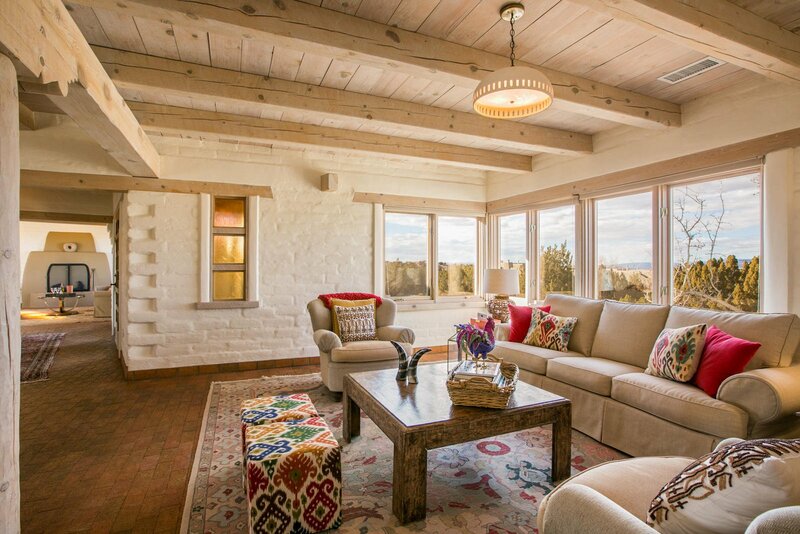 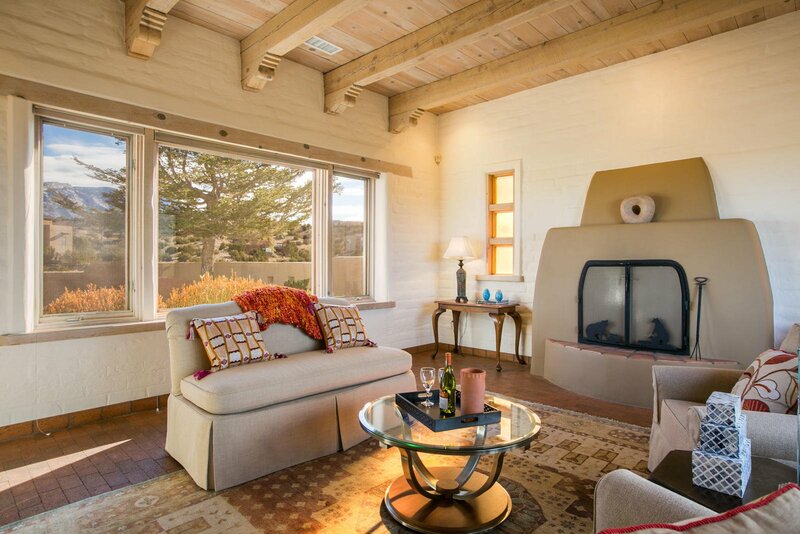 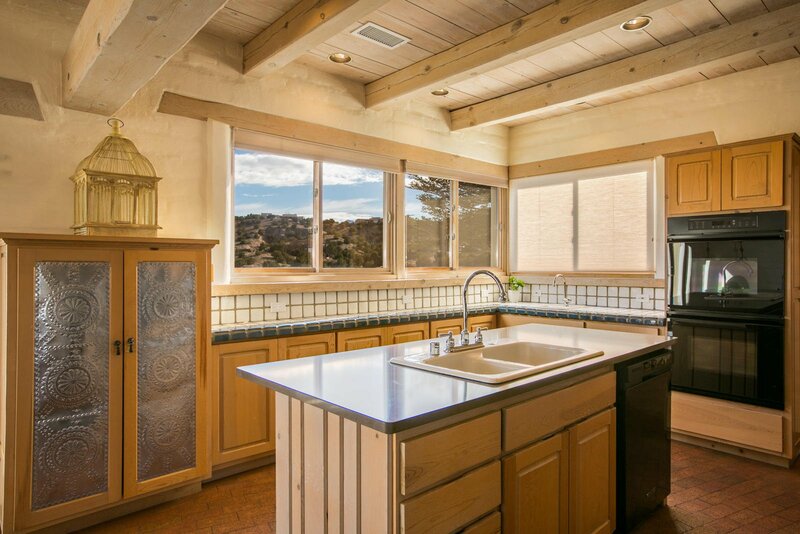 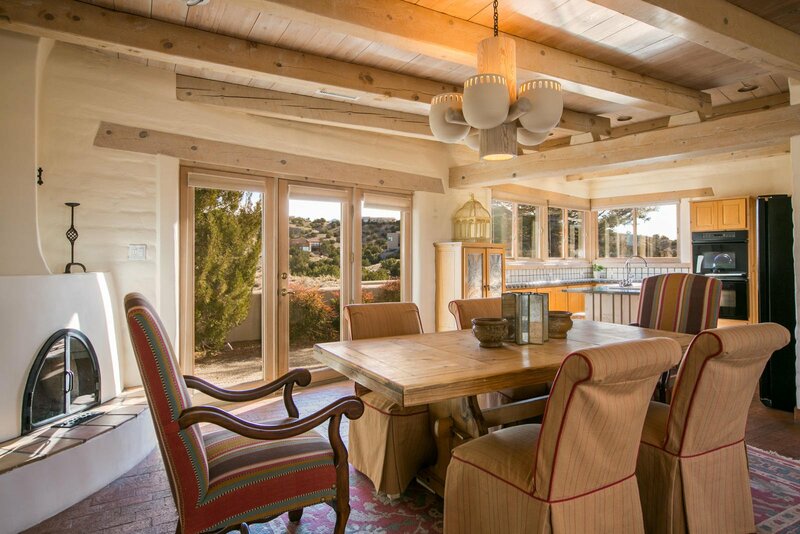 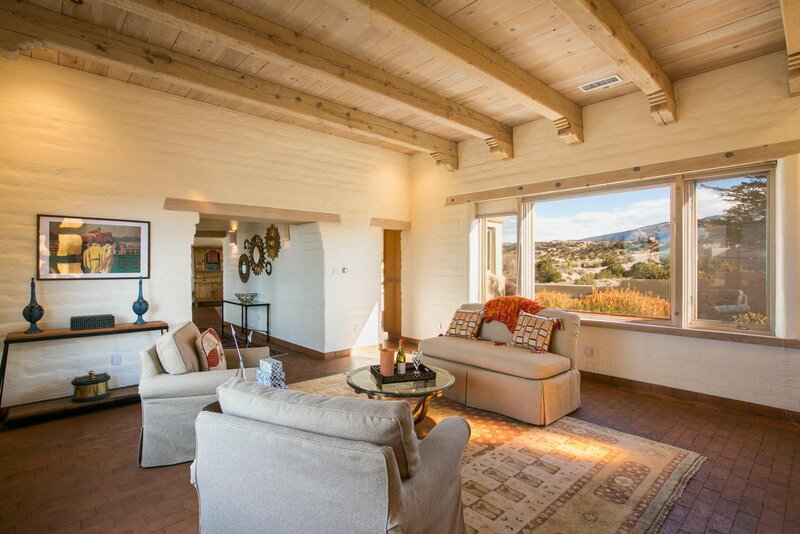 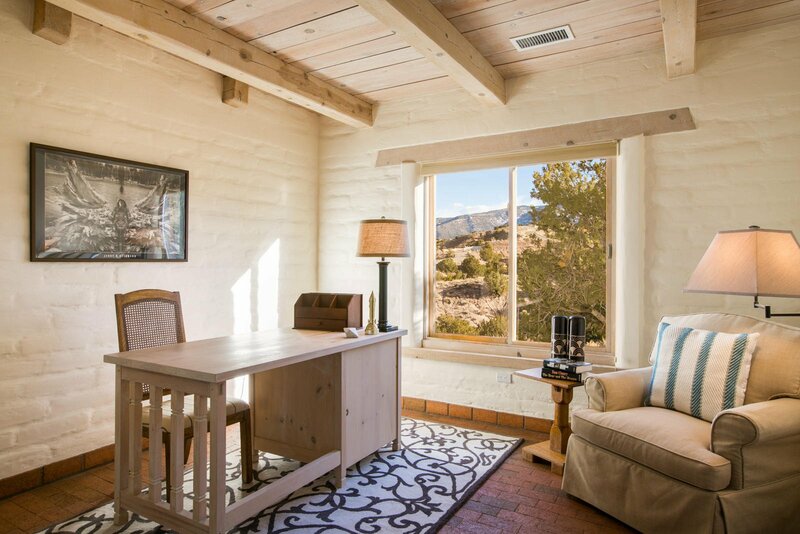 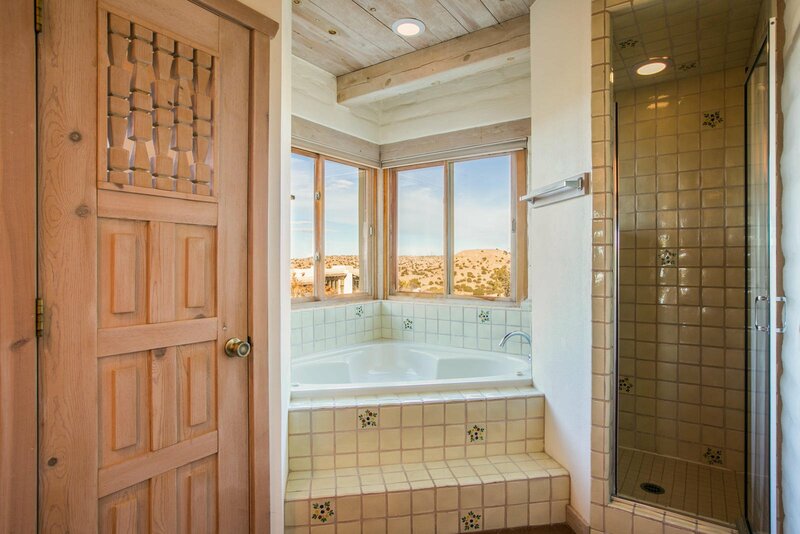 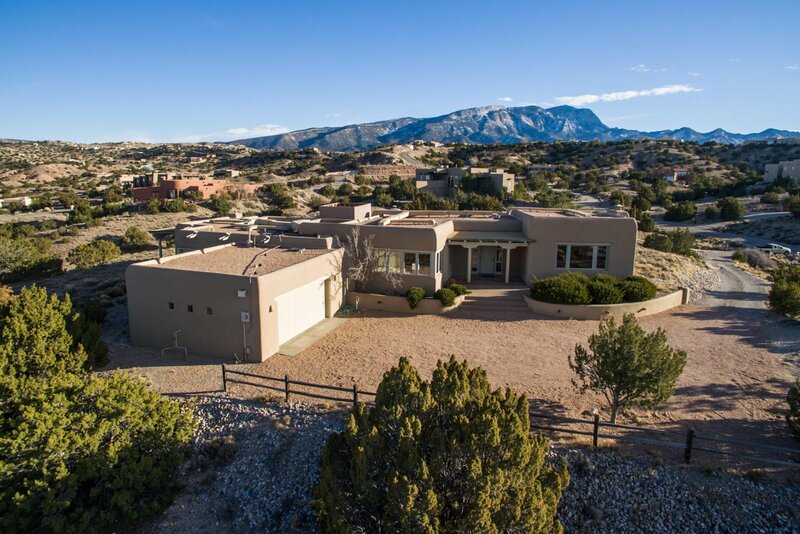 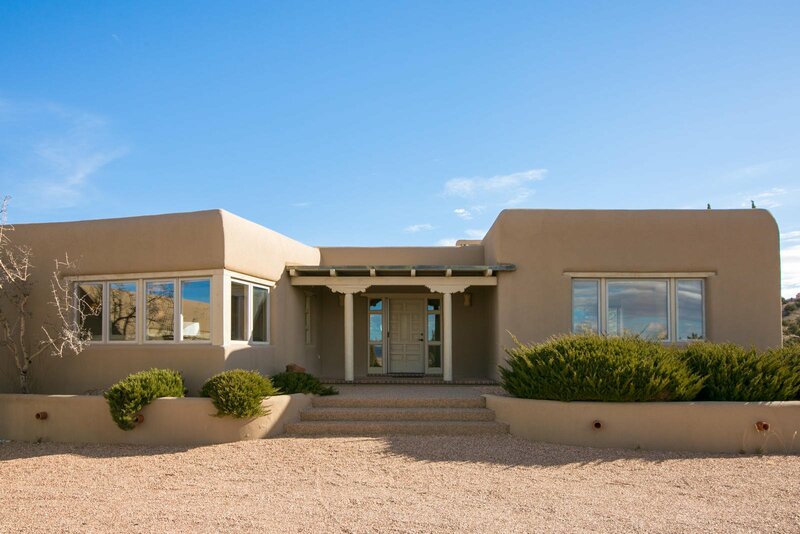 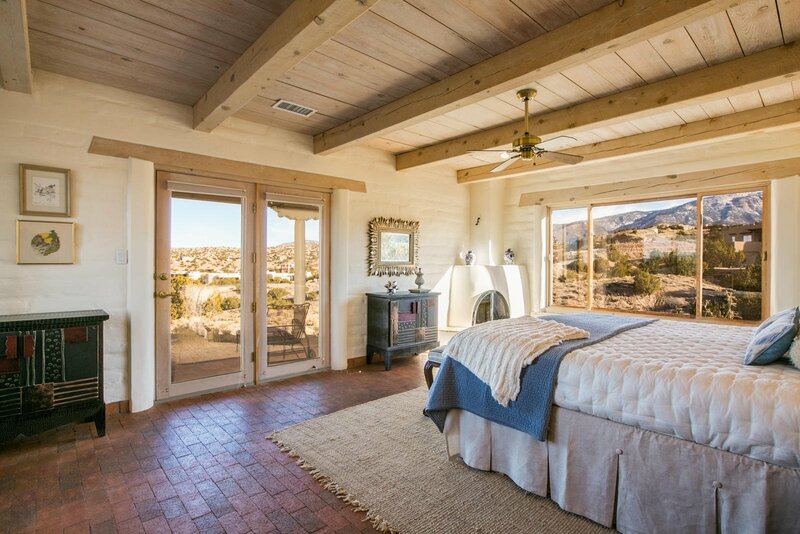 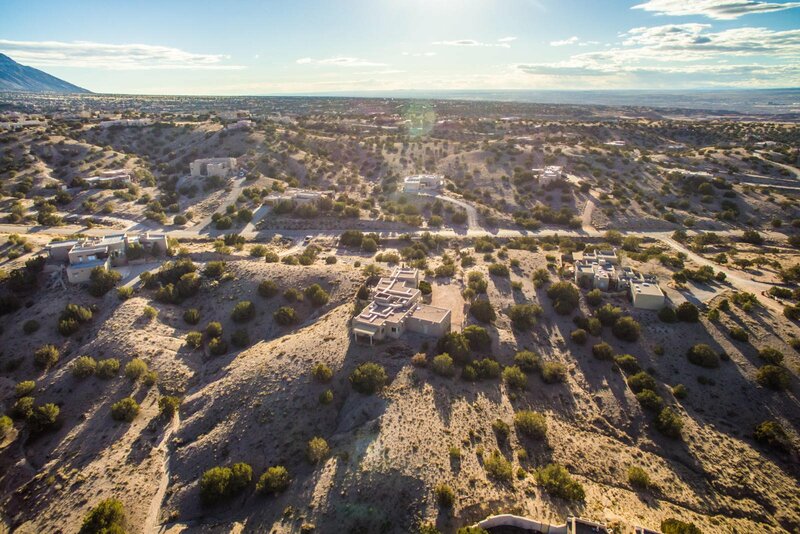 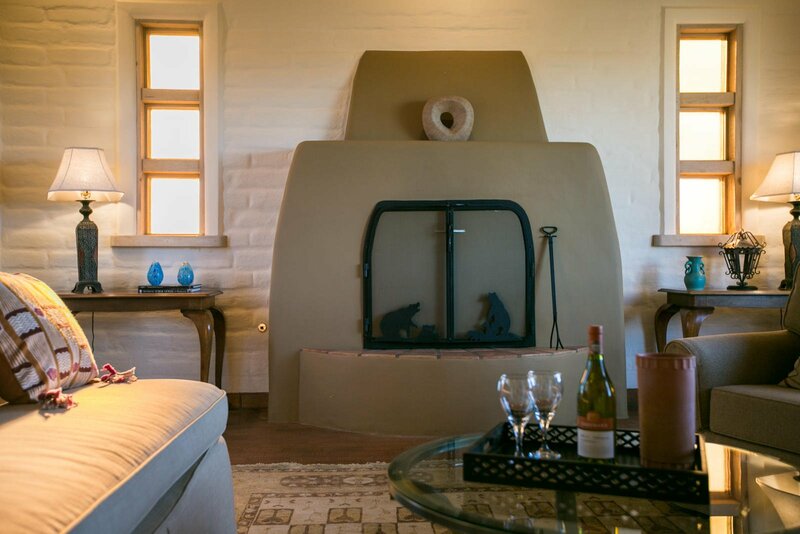 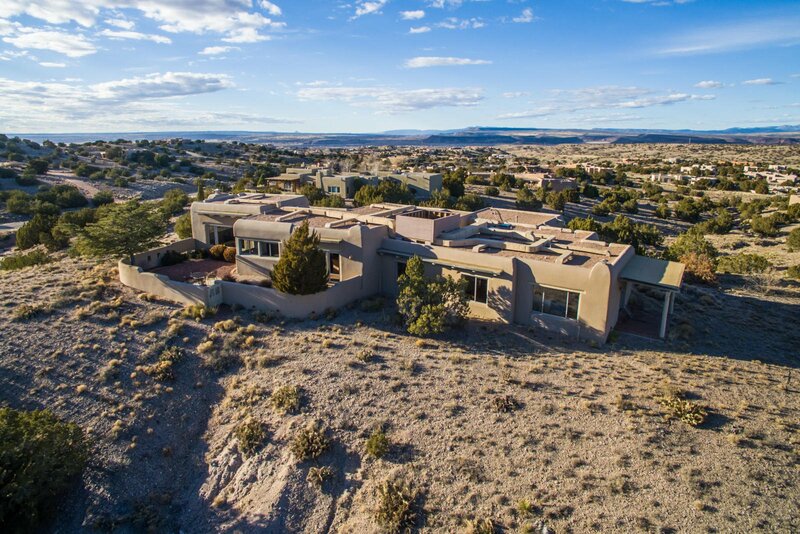 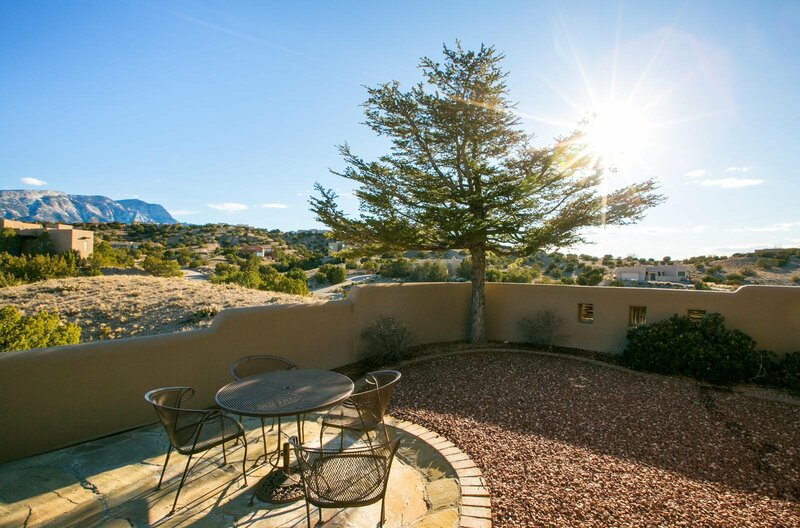 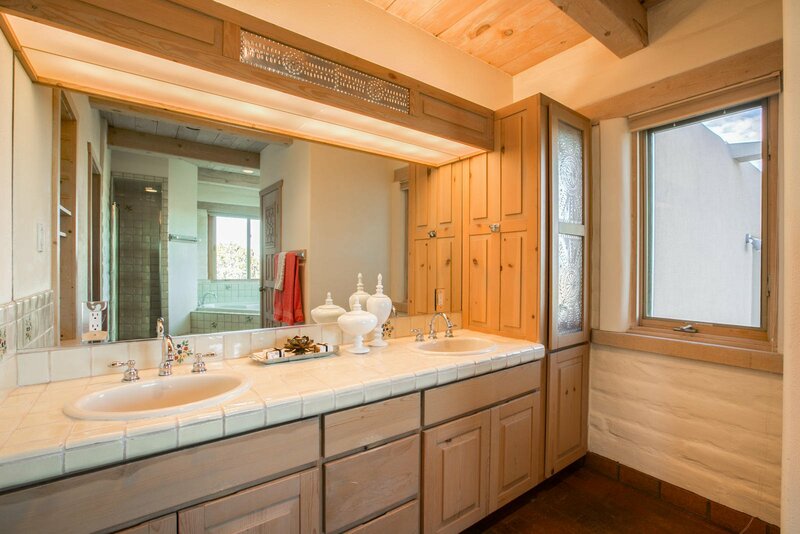 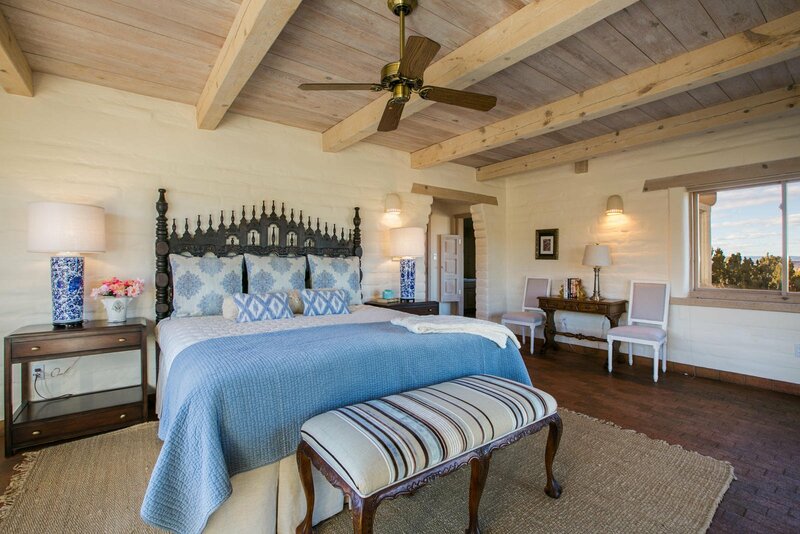 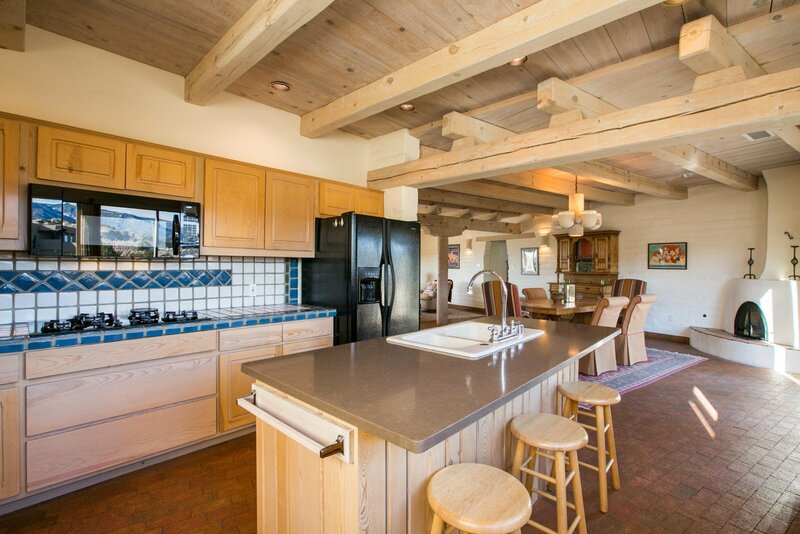 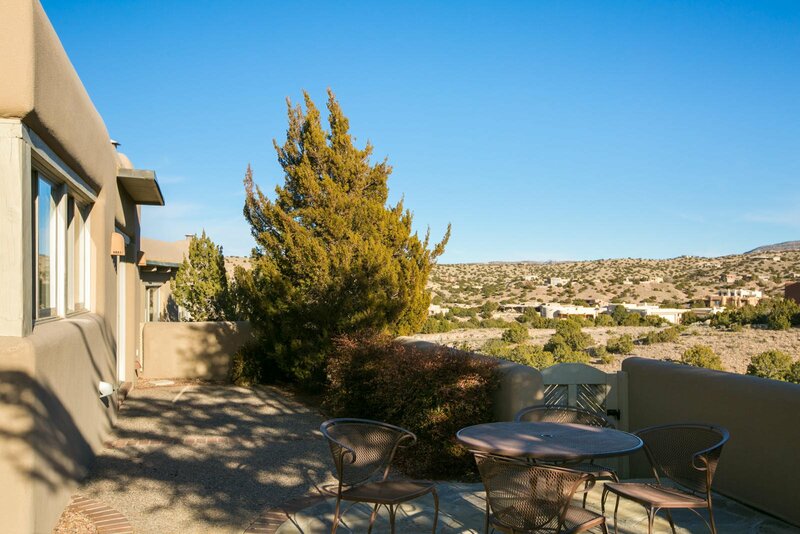 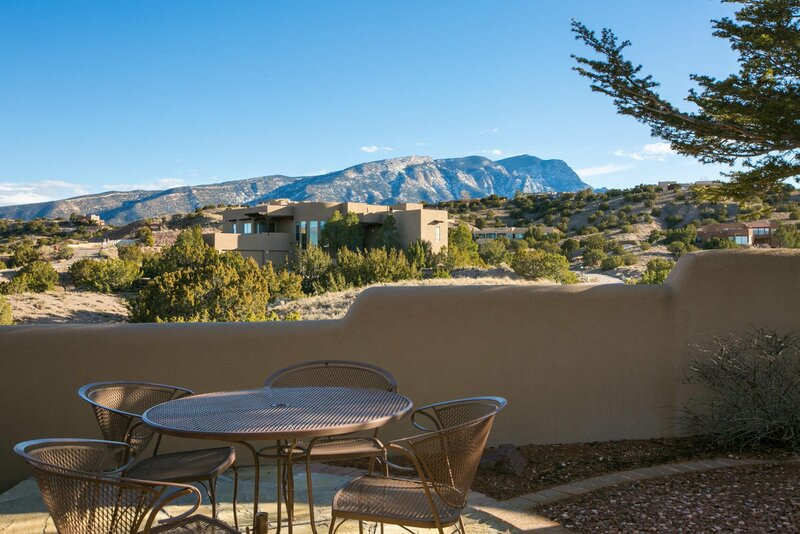 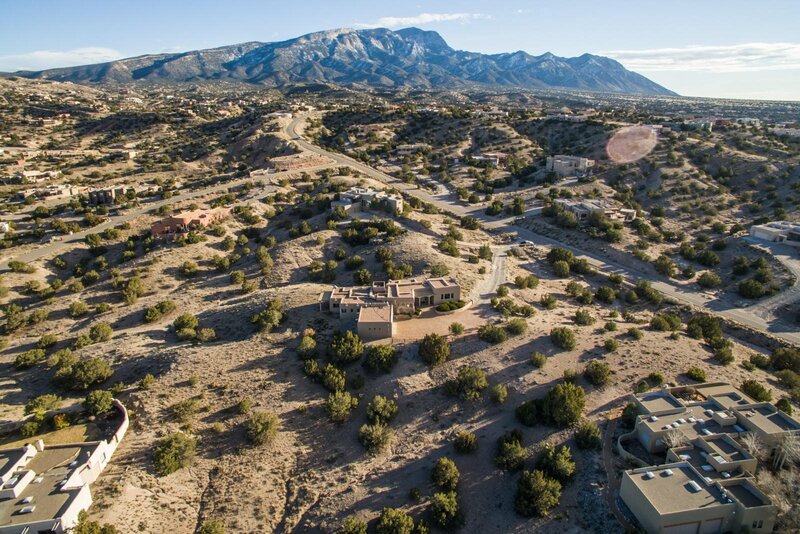 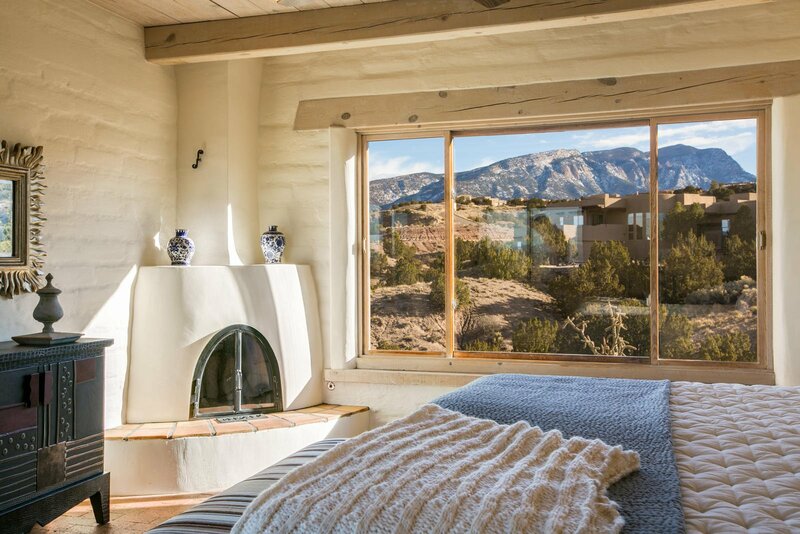 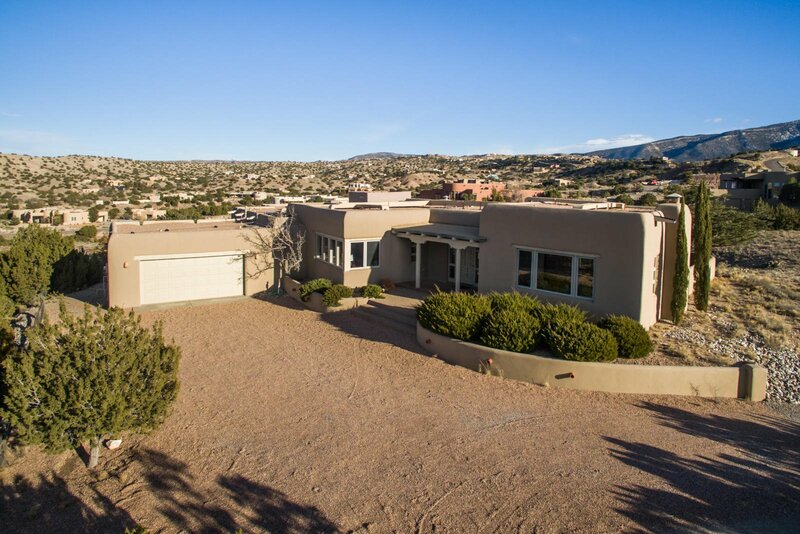 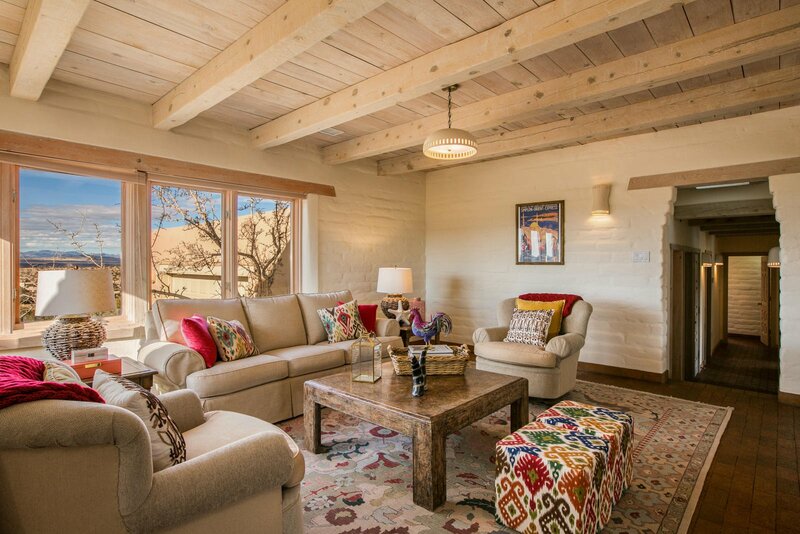 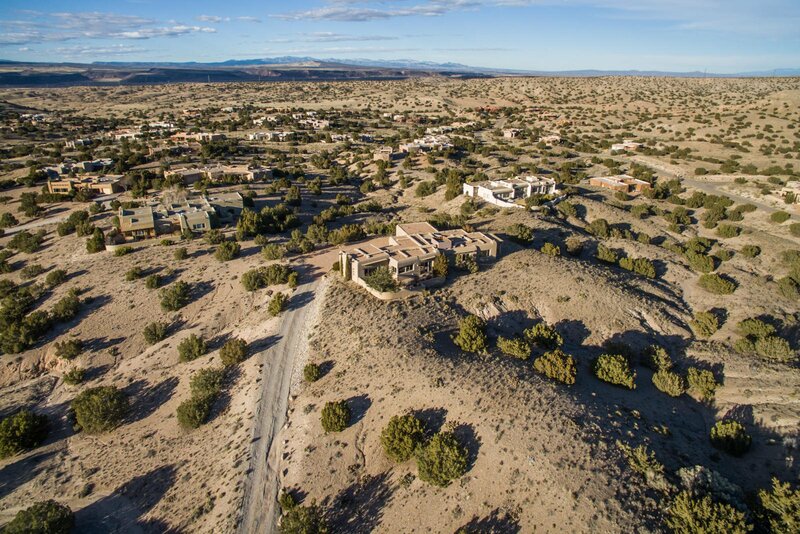 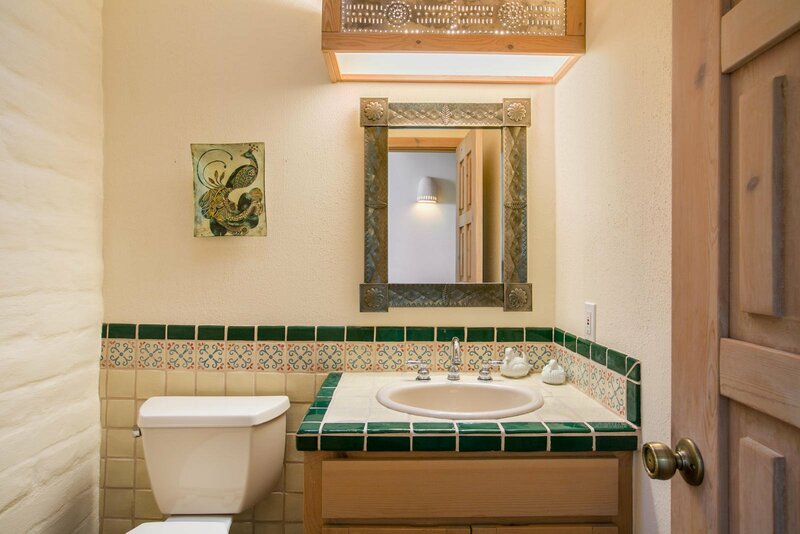 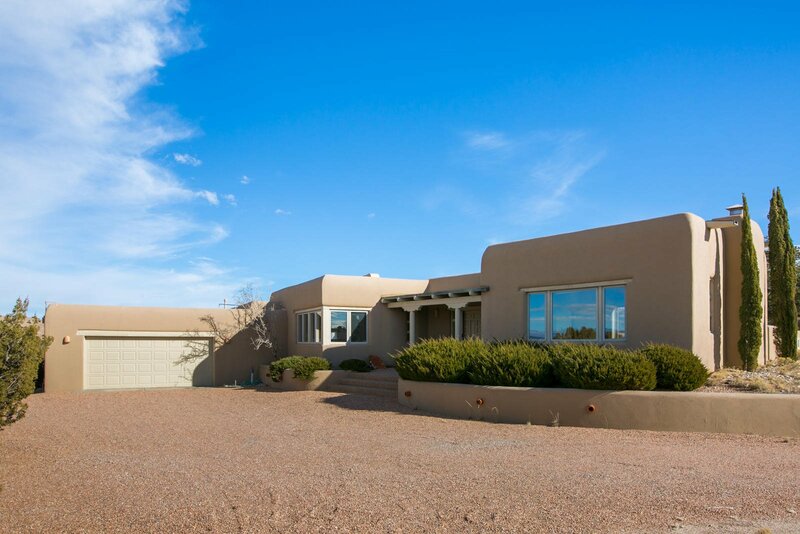 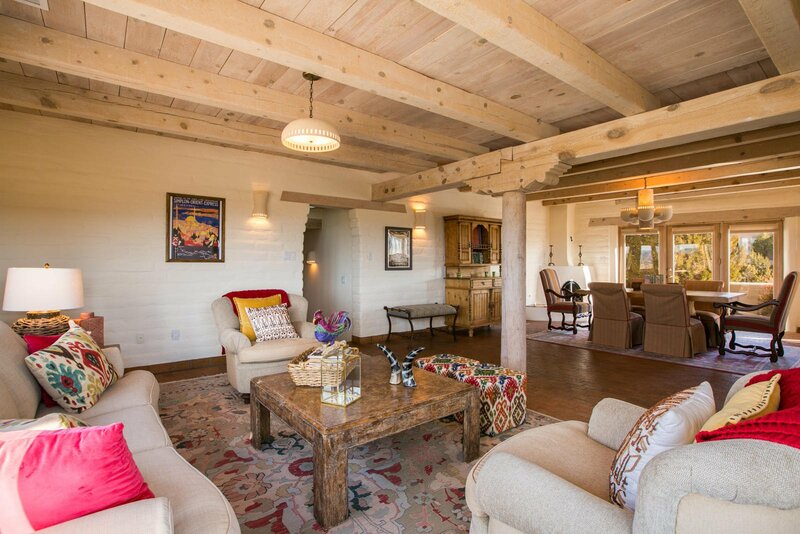 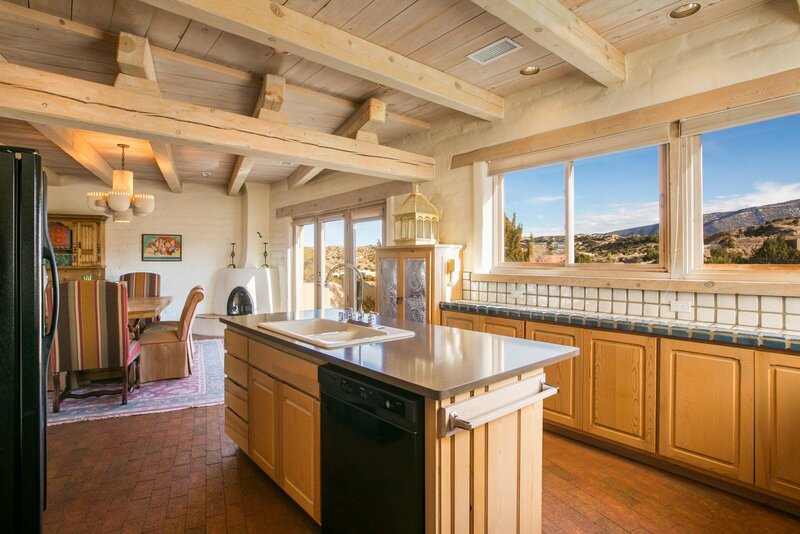 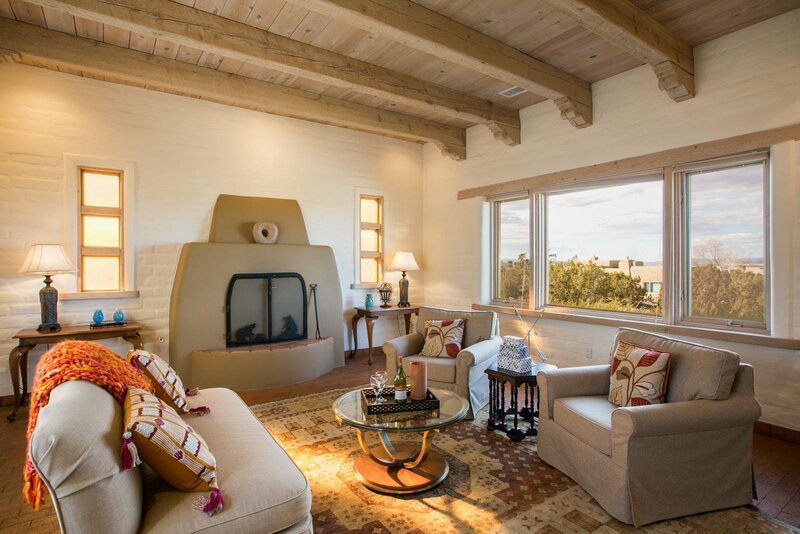 The large windows and skylights throughout fill the home with natural light and showcase the enchanting views of the Sandia Mountains, western mesas and sunsets. 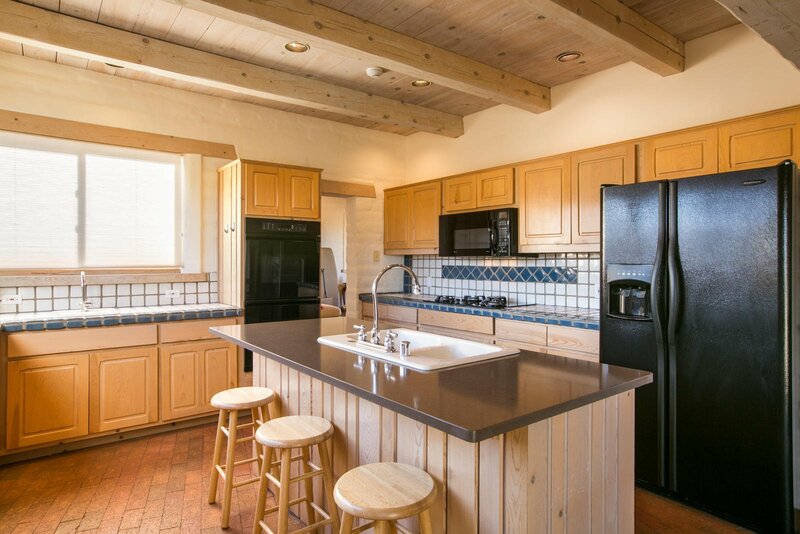 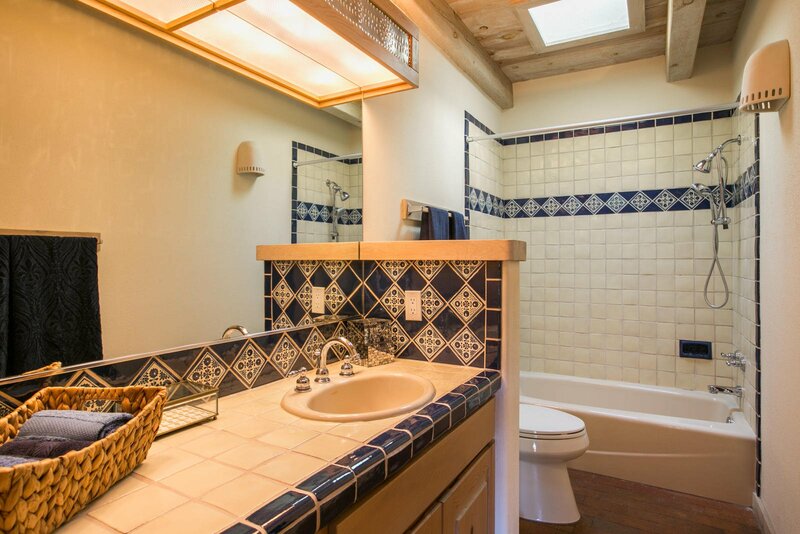 The custom touches in this home include brick floors, wood beamed ceilings, hand carved vigas, doors and cabinetry, talavera tile in the kitchen and bathrooms, punched-tin light fixtures, 3 kiva fireplaces, new foam roof with 10-year warranty installed in April 2018 and new heat/cool combo HVAC system installed June 2018. 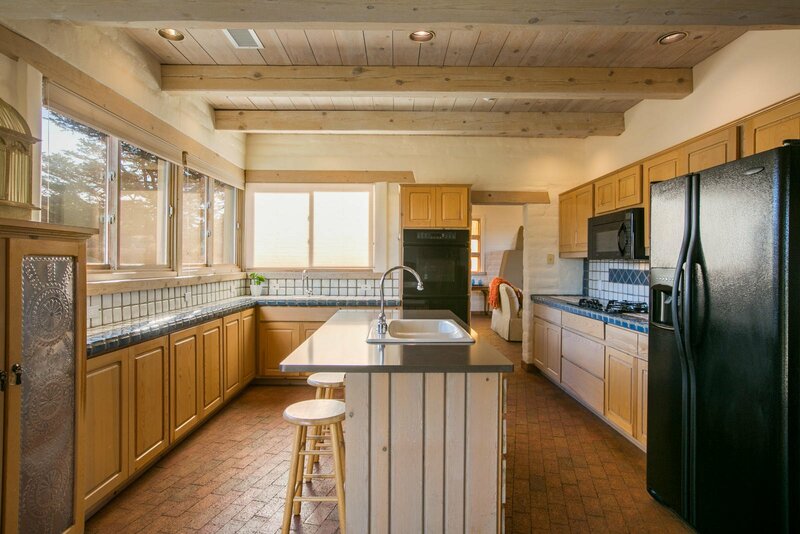 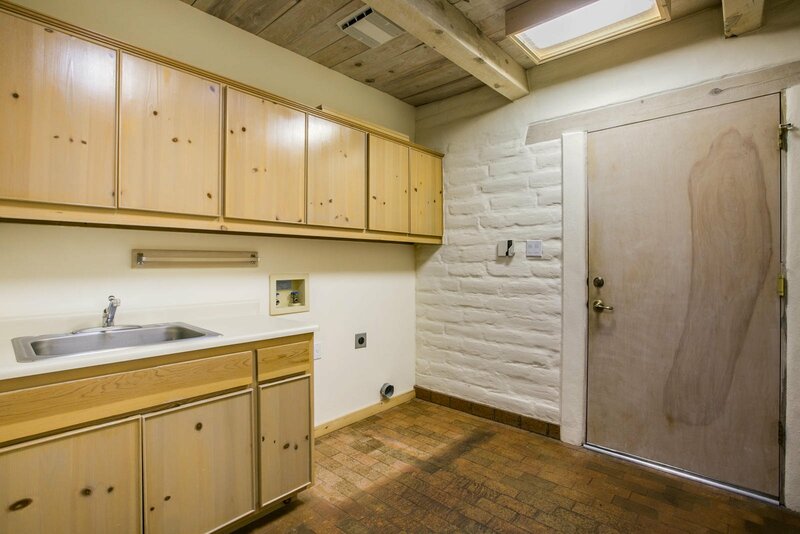 The kitchen is open to the dining/living areas and features and island, gas cooktop, double oven, microwave and lots of counter space for prep and entertaining. 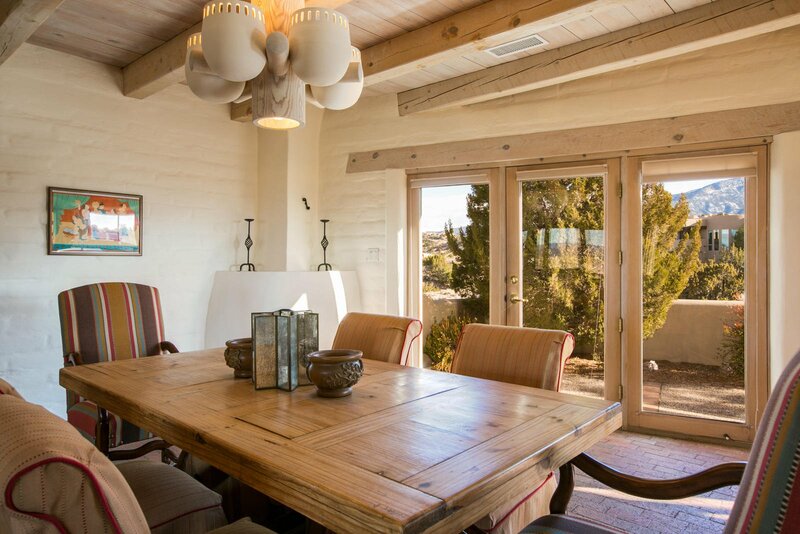 Outdoor living spaces enhance the NM high desert living experience!